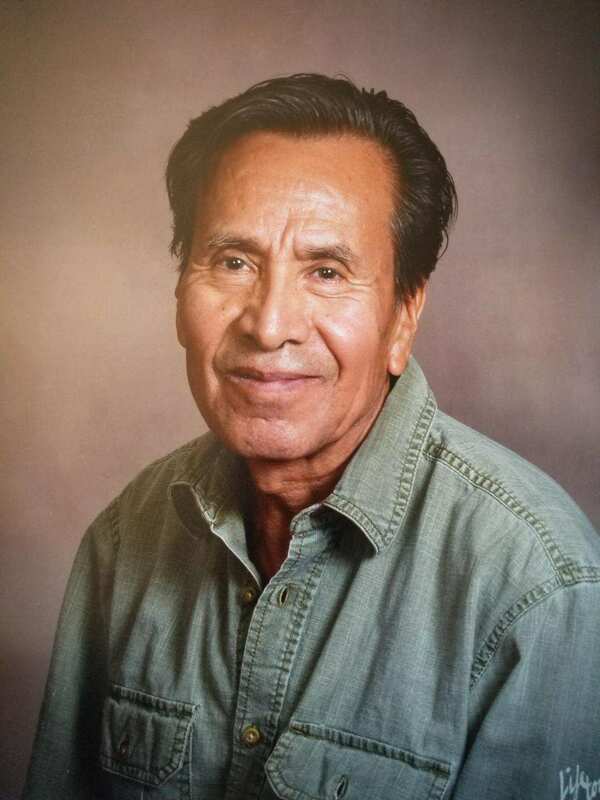 Herberto Hueramo Belmonte, 72, of Sterling, went to be with the Lord, Saturday, April 13, 2019 at University of Iowa Hospital. Herberto was born March 10, 1947 in Dr. Miguel Silva Michoacan, Mexico, the son of Apolinar and Sophia (Hueramo) Belmonte-Rico. He married Julie Briseno in July of 1973 in Morrison, she preceded him in death on September 4, 1990. He then married Patricia Montejano in February of 1995 in Sterling. Survivors from his first marriage; daughter Marylou (Joshua Stafford) Belmonte-Stafford of Davis Junction, and son John (Suzanna Ramos) Belmonte of Sterling; his wife Patricia; and three daughters Lizzeth (Luis Rivera) Montejano of Springfield, VA, Arlem Montejano of Sterling and Barbara (Ramon Galindo) Montejano of Iowa City; three sisters, Sabina Castro of Dixon, Enedina (Antonio) Hueramo of Rochelle and Elvira (Eleuterio) Hueramo of Dr. Miguel Silva Michoacan, Mexico; two brothers, Ismael H. (Stella) Belmonte of Rochelle and Jose (Aurelia) Belmonte of Dr. Miguel Silva Michoacan, Mexico; nine grandchildren, Julia Belmonte, Aaliyah Belmonte, Alexis Belmonte, Elijah Belmonte-Stafford, Adriana Belmonte, Julian Belmonte, Aurora Rivera, Estrella Rivera and Idris Montejano and two great-grandchildren, Freya and Lily Stott. He was preceded in death by his parents Apolinar (Sofia) Belmonte. Funeral services will be held at 10:30 AM Tuesday, April 23, 2019 at Grace Episcopal Church with Peg Williams officiating. Visitation will be Monday from 5-8 PM at the Schilling Funeral Home & Cremation, Sterling. A memorial has been established to Pulmonary Fibrosis Foundation.